Banish dryness with our 2 IN 1 Babywash! Now everyone is as soft & clean as a baby. 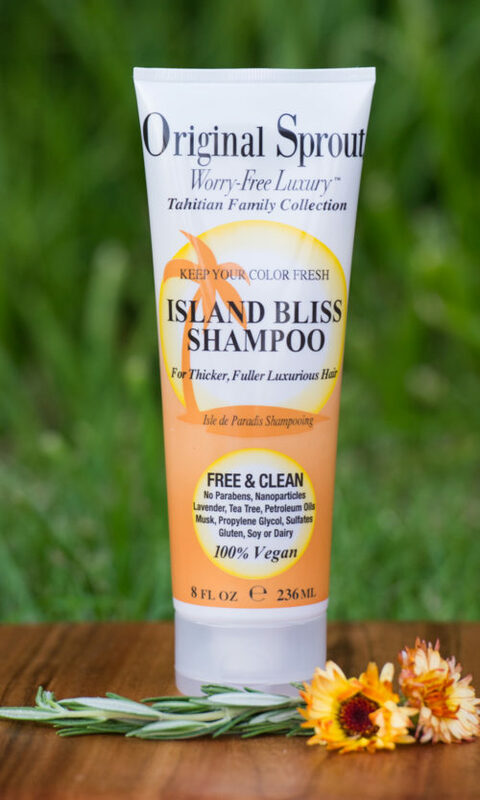 Delight in frizz-free hair & soft supple skin & scalp, with soothing emollients. Rinsing is effortless with our extra gentle bubbles. Enjoy! I love this product! I have used this on my sons hair since he was one and he’s now 7. It was the only product which removed his cradle cap as a baby and he has never had nits. I would highly recommend it! 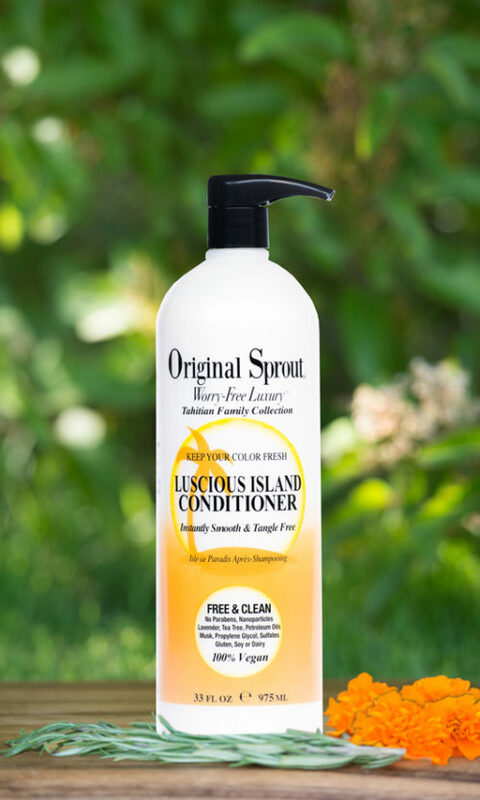 I love Original Sprout products and have been using them for years! It is so nice to be able to find such wonderful products that are vegan friendly! Absolutely fantastic!!!! I bought for my toddler originally but all my 3 children are using it now, including a fussy teenagers- because it smell so nice!!! Nearly finished the bottle will be ordering some more. I had some samples before, gave them to my friends and they all fell in love with the Original Sprout! This has transformed our family. I originally bought it to help clear up my toddlers cradle cap ( which it did) but then started using it to treat his dry chapped skin and my husband uses it to help with his various skin problems, is a miracle worker in our family! We love this product! 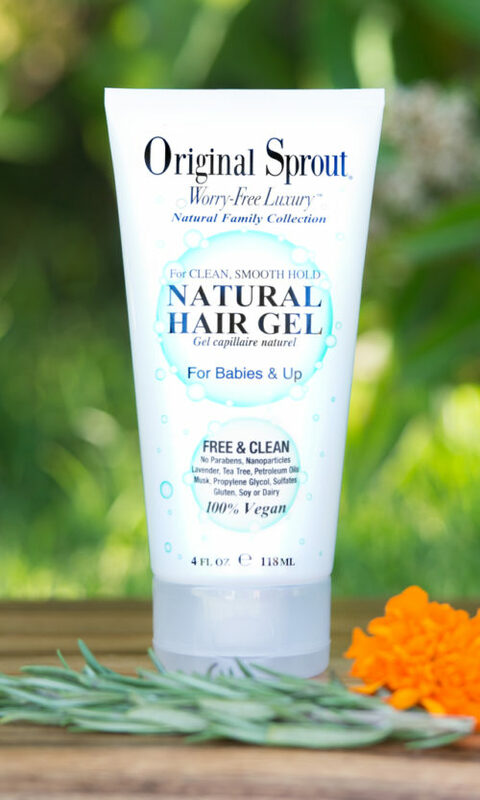 When I was pregnant with my first child I spent hours upon hours researching all the different products out there and I decided Original Sprout was the way to go because it is free of nasties that I didn’t want on my baby. That baby is now over 8 years old and he and his brother use this for their hair & body. My husband and I now use it as well! A brilliant all round product with a lovely scent and the only product I trust on my very sensitive skin so I use it in the shower and as a handwash. Thank you Original Sprout, it’s wonderful ☺. I use this on both my sons- it’s fabulous! Squeaky clean shiny hair and no irritations. It’s so good I’ve been using it too! A wonderful product, it smells divine and it works brilliantly. You do not have to use much and it lasts a long time, it cleans both hair and body and leaves a lovely scent afterwards. I would highly recommend this product, particularly easy if you are away as you can just take the one product.